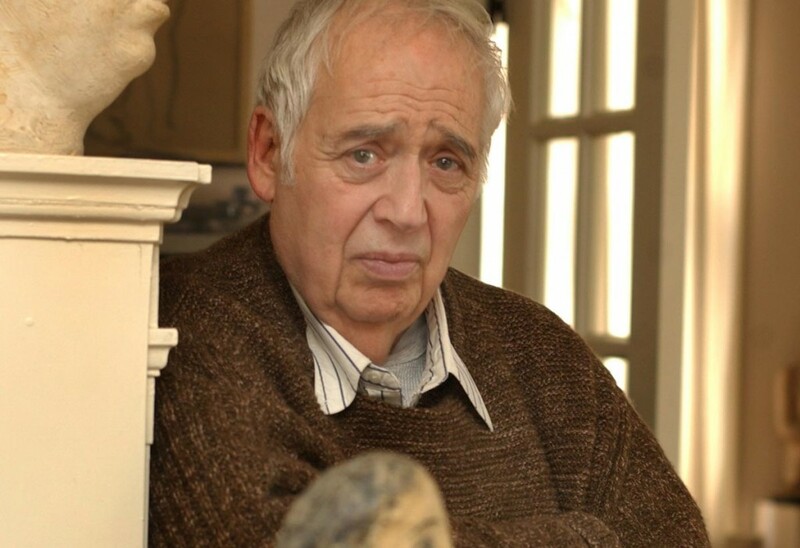 We’re in the “living labyrinth” of Harold Bloom’s astonishing memory here. The great sage of New Haven is walking us through the dark, dense maze of his first and favorite poet, Hart Crane (1899 – 1932). Take this as a sort of companion piece to go with Helen Vendler’s reflections on her own “closest poet,” Wallace Stevens. 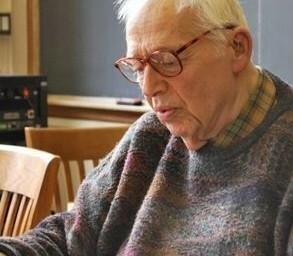 There’s a preview, too, of Harold Bloom’s next big book, coming in Spring, 2010, just before his 80th birthday. Living Labyrinth: Literature and Influence will reconsider his famous grand argument in The Anxiety of Influence (1973) about poets and their precursors. The stars are caught and hived in the sun’s ray? Of broken intervals… And I, their sexton slave! In wounds pledges once to hope – cleft to despair?